Skippered sailing holiday company adds new destination to its European portfolio. MedSailors, the skippered sailing holiday company for young adventurers, has announced the launch of its new Montenegro route, due to set sail this summer. A bucket list experience for those wishing to sail through one of Europe’s most stunning coastlines, guests can choose to sail with MedSailors’ fleet of premier yachts or catamarans, with departures every Sunday between 25 August and 22 September 2019. 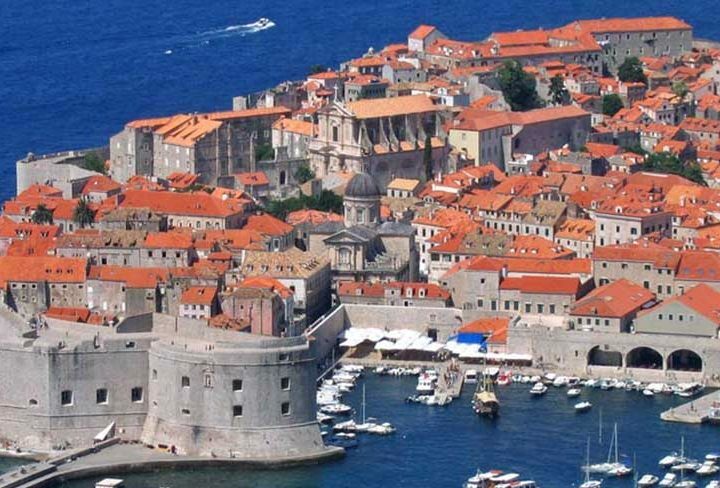 Complementing its existing portfolio, which includes Italy, Croatia, Greece and Turkey, the new route promises to showcase the best of Montenegro’s Adriatic coastline, stopping at the coastal towns of Kotor, Morinj, Herceg Novi, Budva, Ribarsko and Tivat. Itinerary highlights include hiking the rugged canyons of the Montenegrin mountains, discovering the UNESCO World Heritage site of Kotor, and sampling the fresh seafood on Almara beach, with daily swim stops in the turquoise Adriatic Sea. MedSailors puts balance at the centre of all its itineraries, ensuring there’s something for everyone. Adventure seekers can get their adrenaline fix sailing through the Mediterranean’s clearest seas and taking part in water sports, while those looking for a more relaxed break can enjoy sunbathing on secluded beaches and sipping cocktails on the nightly stop-offs. For more information, visit: medsailors.com. MedSailors is part of the Navigate Travel group – a dynamic, forward-thinking travel company, which launched nearly a decade ago. Proving that sailing holidays aren’t only for the rich and famous, MedSailors offers skippered trips at sea for 20-35-year-olds in Croatia, Greece, Turkey, Italy and Montenegro and has sent over 22,000 travellers on unforgettable breaks. The company has since expanded to launch its second sailing holiday brand, Yacht Getaways in 2014, offering premium sailing experiences to an older demographic. It’s most recent venture is Wild Kiwi, which offers epic small group, adventure tours for the millennial market in New Zealand & Australia.